In procurement, we see a similar breakdown. Processes erode and disappear as a result of the behaviors of those who are meant to carry them out. From end users, to buyers, to leaders of the organization, everyone has the potential to defy convention and inspire similar actions in others. Regardless of the size of the company or industry they operate within, non-compliant behavior by an individual or a business unit normalizes such behavior and drives others to mimic it. Processes must be governed by policy and policy must be driven and enforced by leadership - both departmental and organizational. A poor or non-existent procurement policy sends a message. It announces to everyone across the organization that controls are not in place. Without the right governance, procurement becomes an unarmed police force and loses its ability to protect itself and the business as a whole. While establishing themselves, most organizations focus their efforts on generating revenue and investing in the business. While certain governance structures come into effect in those early days, procurement’s are rarely among them. Although procurement is central to revenue generation, its governance structures are typically an after-thought. In these instances, the buying process becomes a free-for-all. The business might use P-cards for purchases where it doesn’t make sense simply because they can. The spend associated with non-PO purchases might balloon to a figure significantly higher than PO purchases. Those are just two examples. Not every organization will descend into chaos, but it’s always advisable to establish regulations for holding the business accountable. If there were no standards in place telling people not to lie, cheat, and steal how much more prevalent would this behavior be? I cannot say that there is a definitive right way to introduce a governance structure for procurement. There are countless ways to go about it. As with any other big decision, it’s important to consider your options carefully and select the path that is best for your organization and its culture. I can say with absolute certainty, however, that not having a governance structure of any sort leaves procurement and the organization vulnerable to a number of risk factors. 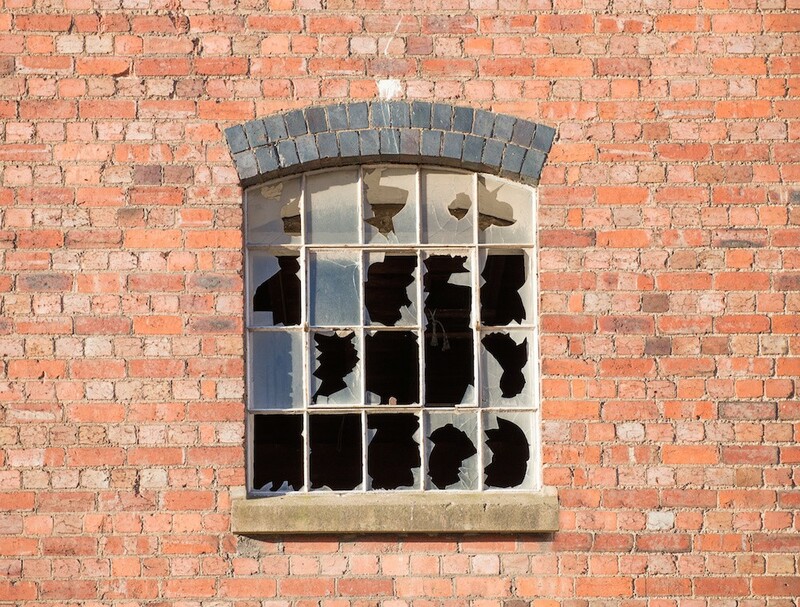 Broken Window Theory also lends itself to another interesting procurement transformation concept: small changes can lead to big results. Transformation in and of itself is a scary idea to many organizations. It’s especially frightening to those who know how broken their procurement function is. Change of any kind is always going to be intimidating. It requires consistent effort and persistence. Who has time for this when they’re are trying to run a business?! As I’ve already mentioned, one small act of non-compliance can (and often does) lead to many more. In that same vein, one small act of compliance can inspire a course correction. Several acts of compliance can lead to a slow but steady change of pace within the organization. Transformation does not have to be a massive, all-at-once, overhaul. Small, steady bites of change structured in a digestible way could prove most effective for a change-averse organization. No matter what course or timeline you select, it is all about taking that first step into unknown waters. Only then will you know how deep in you are. The same idea goes for procurement. When reporting metrics on the performance of procurement’s people, processes, and technology many organizations focus on the individual numbers. Which ONE process or person is creating a breakdown, and can we address it? It is not that simple. The value of procurement is best understood when viewed holistically. Each element ties to the next like a row of dominoes; if one piece falters the rest will inevitably come crashing down. Creating an environment that embraces procurement is a challenge. Utilizing some of these concepts - governance, incremental changes, and a holistic perspective - can help to create a plan that will alter your organization’s mindset, inspire enterprise-wide change, and distinguish procurement as a leader, not a follower. 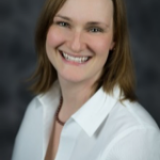 Jennifer Ulrich is an Associate Director at Source One, a Corcentric company. Ulrich is a Procurement Transformation and Strategic Sourcing Expert and Supply & Demand Chain Executive Pro-to-Know, with extensive experience leading large-scale sourcing initiatives in both direct and indirect spend in industries including biotech, medical devices, pharmaceuticals, CPG, and more. Trusted advisor with cross-functional knowledge of Procurement and Supply functions. Develops Transformation Roadmaps as well as provides customized training on Strategic Sourcing, Contracting & Negotiations, Spend Analytics, Category Management, Procurement Process Improvement, and Supplier Relationship Management.